Outside of the UK, it’s pretty brutal for men to get hormonally optimized, and to even look into age management. What is the best way to go about getting the right help with TRT? Why is building muscle such a critical part of being healthy? 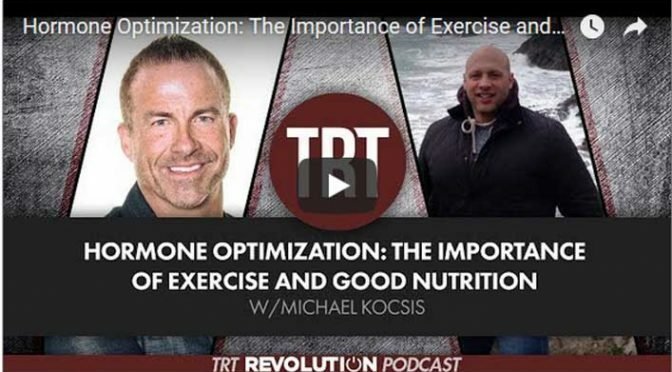 Why does TRT work best when you’re actually exercising and taking good care of yourself? On this episode, we are joined by Michael Kocsis who shares on these topics, and on the work he’s doing. Be sure to listen to this podcast all the way through for some golden nuggets!